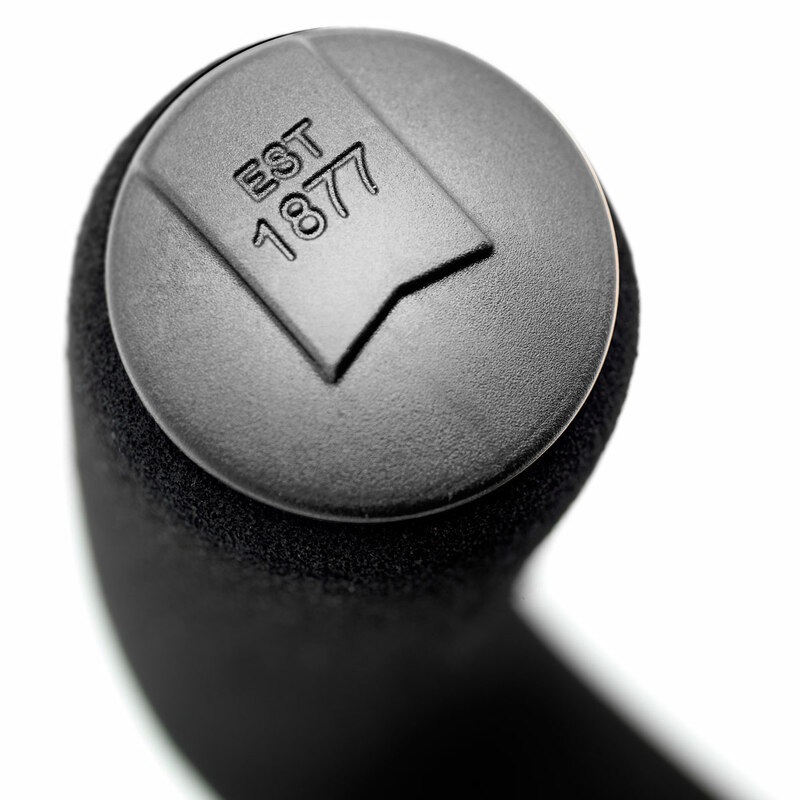 A great all-rounder the Pop is a dream to use. 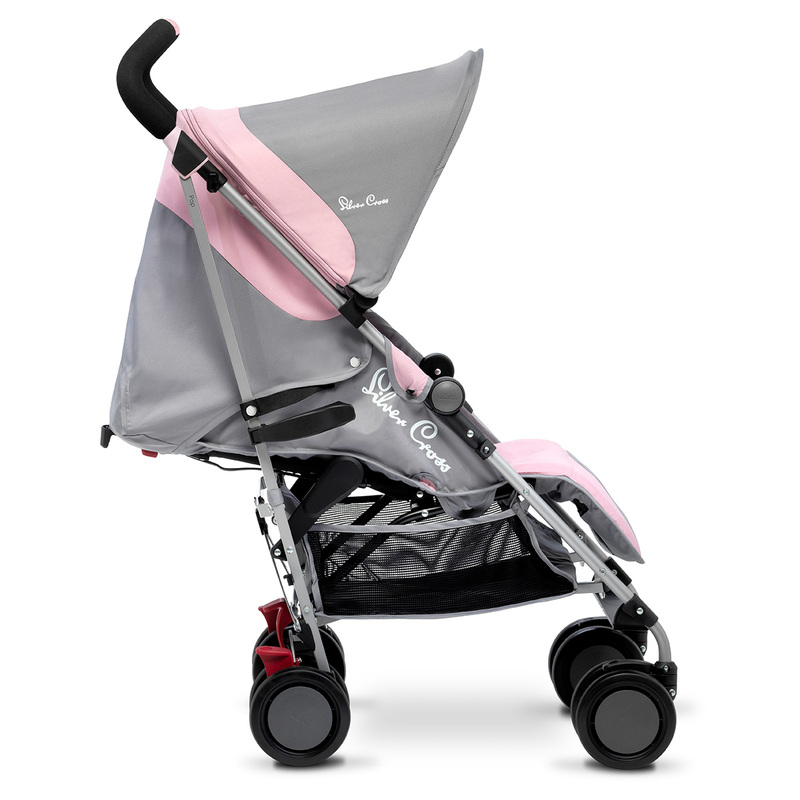 The ideal combination of parent-friendly features and baby comfort, it helps you to get out and about with less fuss. 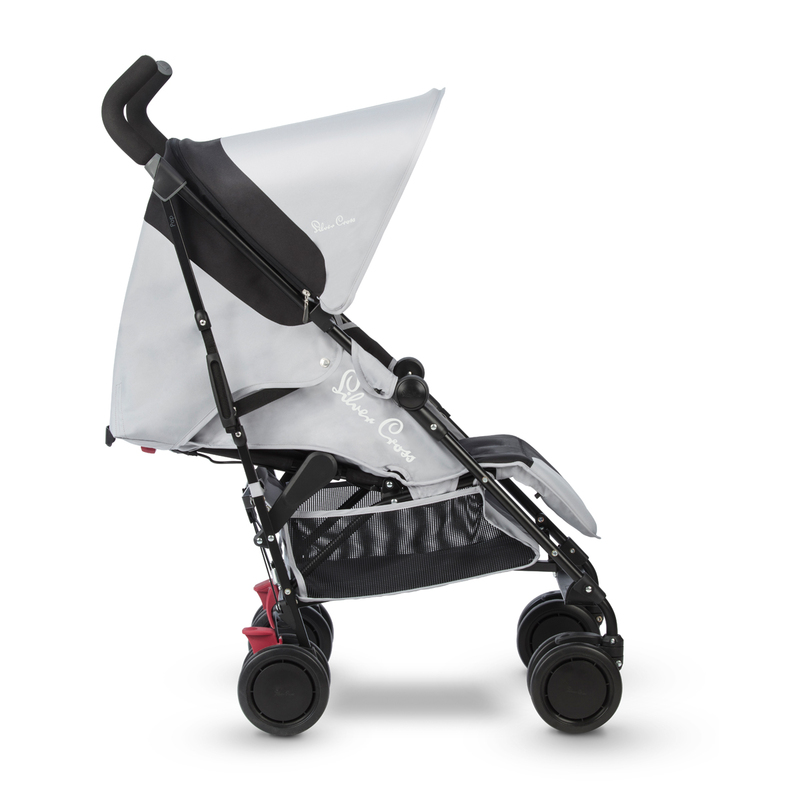 Pop is suitable from birth and jam-packed with smart features, like the fully extendable hood for maximum sun protection, lie-flat seat recline and a calf support to keep little legs happy. 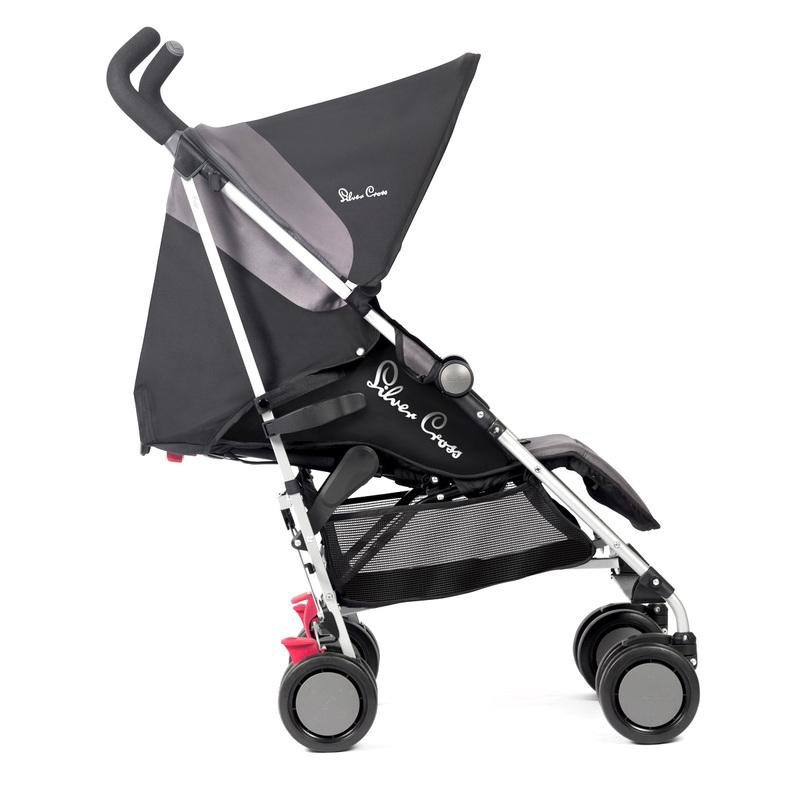 Suitable for toddlers up to 25kg and with a roomier seat and a taller seat back for growing boys and girls, it's the perfect combination of comfort and practicality. This ventilated zip-away hood has a UPF50+ lining for maximum sun protection. 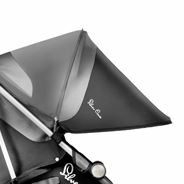 Mesh ventilation is a lovely feature of the fully extendable hood which gives parasol-style protection from the sun. 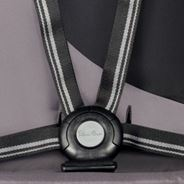 The full five point safety harness grows with your baby and helps keep baby secure. 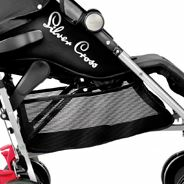 It also features stylish colour matching stripes. 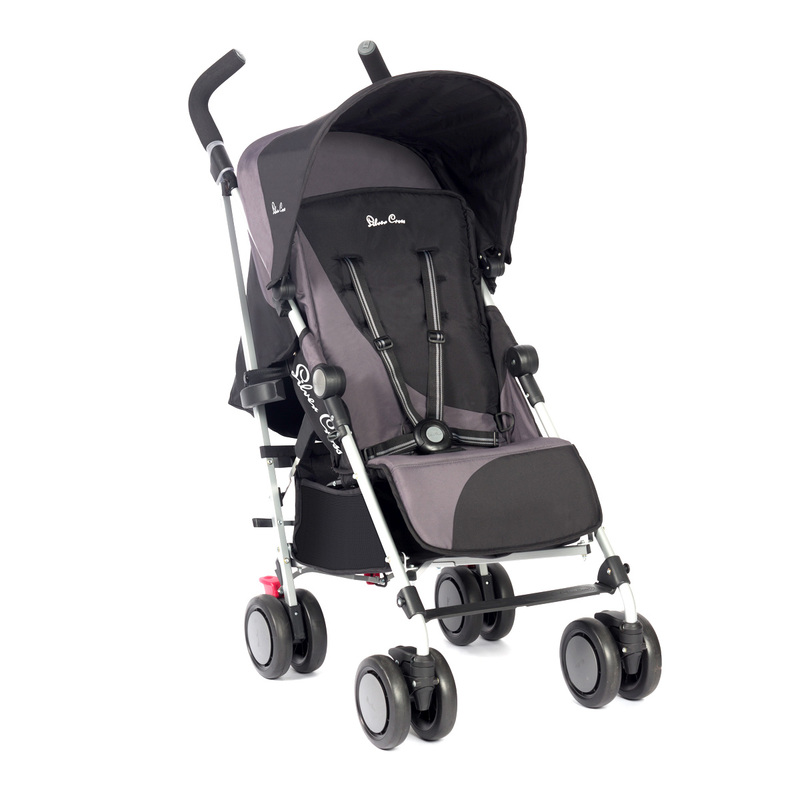 The front wheels can be locked in line or swivel freely for great manoeuvring. 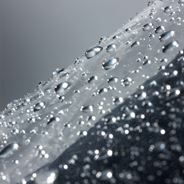 This fitted raincover fits snugly over the Pop pushchair to provide protection from the elements.